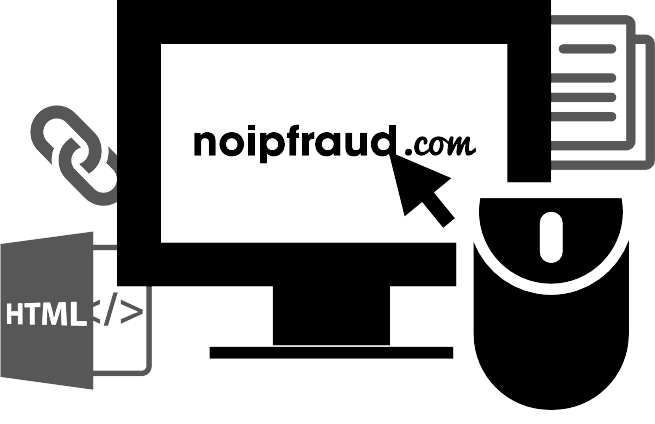 NoIPfraud provides a link protection service to online marketers. 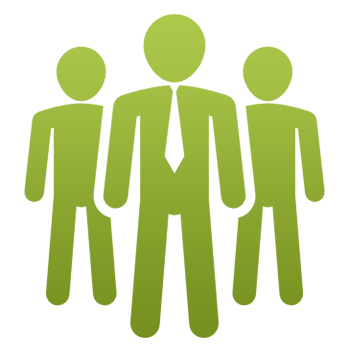 We help you improve your lead quality and reduce fraud. 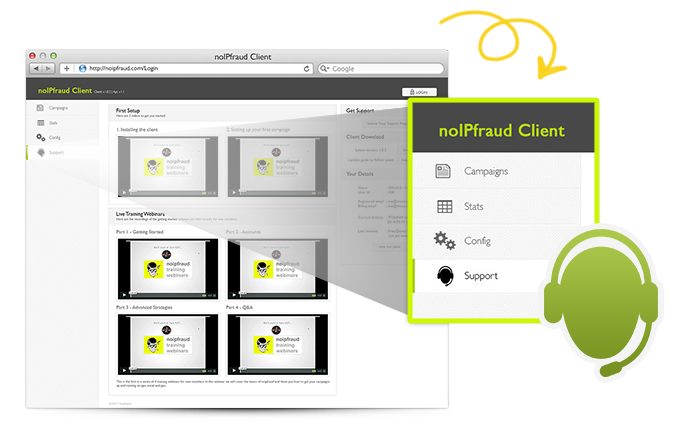 NoIPFraud’s industry-leading service is aimed at helping online marketers detect fraud. Through our comprehensive fraud screening system, marketers can accurately detect and automatically flag attempted fraud before it happens. We have screened over 39,232,432,969 clicks since 2011. Currently more than 300 businesses benefit from our service. In an effort to keep our service free from potential fraud, we accept new clients on a referral only basis. When contacting us reference who referred you to us. 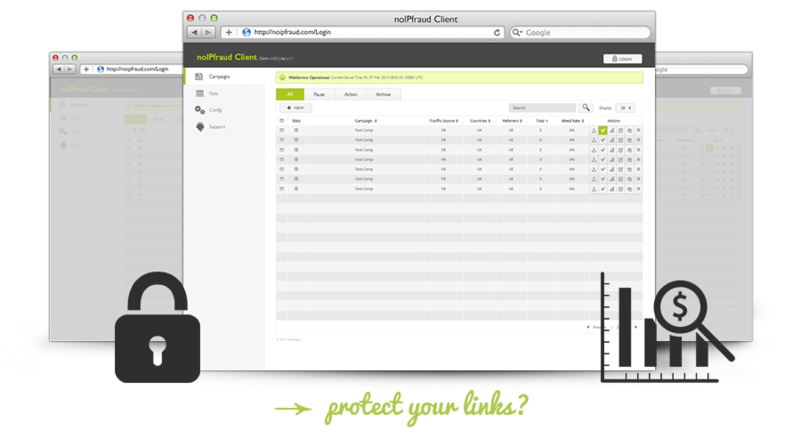 Noipfraud offers in app chat support, as well as extensive knowledge base with guides and videos. If you are unable to access your local client, or need help getting it setup, click the FAQ button below. We are very strict about the affiliates we work with. You will need to be referred and Noipfraud is only suited to experienced marketers. noIPfraud © 2017 All Rights Reserved.